Sri Lanka. As my first experience of truly travelling alone I could not have had a better one. So I arrived at the Colombo airport at 1am completely terrified. Panic started to set it. My flight was delayed so I was arriving even later than normal, would my hostel be open? I had been unsuccessful in my quest for Sri Lankan rupees and had only US dollars and Thai baht in my purse. What if everything was shut at the airport? I was completely alone, in a strange country, with no money, no working phone. I could hear my heart over the sound of the airport announcements as I waited a disturbingly long time for my backpack to arrive. The moment I walked through customs and spotted a taxi stand next to an open money exchange place I knew that everything was going to be okay. Things work out as they should do. Always. Though I spent a mere ten days in Sri Lanka, I already knew I wanted to return. A new found love in my life. I have never found people so warm or so welcoming, everywhere you turn you are greeted with a full cheeky grin and a head wobble. 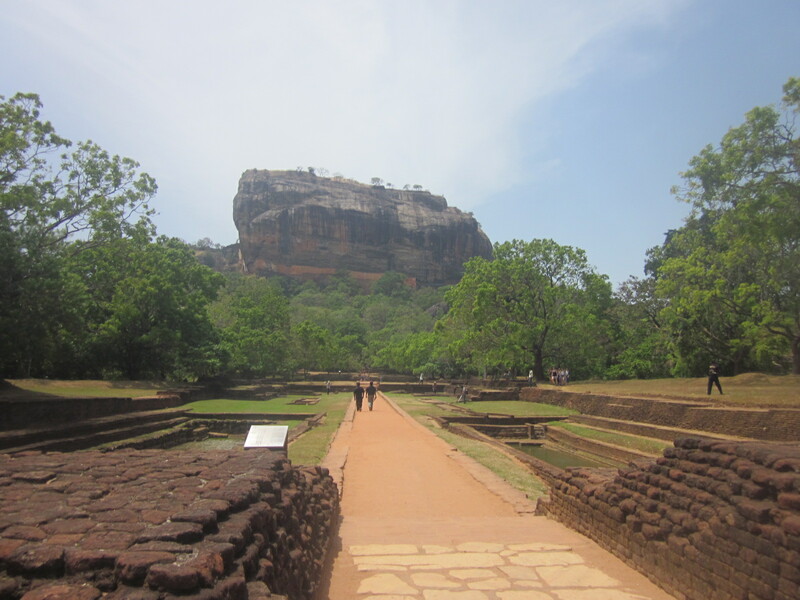 I had previously been freaked out by other people’s blogs telling you that women don’t travel alone in Sri Lanka, (read more about the myths) to wear a wedding ring, that people will attempt to feel you up on crowded buses, I could not have felt any safer. Always erring on the side of paranoid I was extremely covered up when I was travelling and aware not to drink alcohol alone. Seeing dolphins on a boat trip and an unexpected whale shark joining in on the action! Go to at least one National Park- Udawalawe for more elephants than you can take it! Yala for more eles and a high chance of leopards! Beware if you visit a bar you will mostly likely be the only female! Beware the local beer is strong! The list goes on and on and I could not recommend this country any more. Wrecked by decades of civil war which officially ended in 2009, travellers are finally able to visit the whole country and I have no doubt that I will be back. Hopefully to live. Watch this space. Previous PostThe Ultimate Bucketlist for AsiaNext PostThailand: Top 10 Adventures and Activities! Really enjoyed re-reading this now that I know it’ll be relevant to me!!!!! Not long now, I’m so excited to experience all (and hopefully) more of this!!! aww thanks chick! Excited for you!! And excited for Sri Lanka Round 2 when I come and visit?? ?